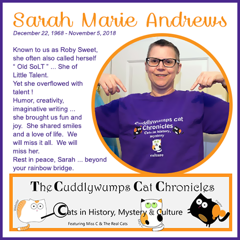 Late Friday evening we learned that Roby Sweet aka Sarah Andrews from the pawesome blog Cuddlywumps Cat Chronicles sadly passed away. 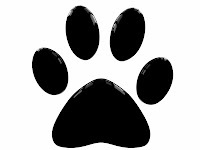 She was the author of several supurr kitty books which Amber has been planning to share fur months. If mew'd like to go and read her obituary and leave a few wurds in the guest book, that would be fabulous. 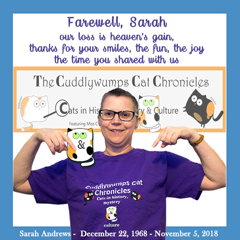 Rest in Peace Sarah, and know your pawesome legacy will live on in the cat blogging community. 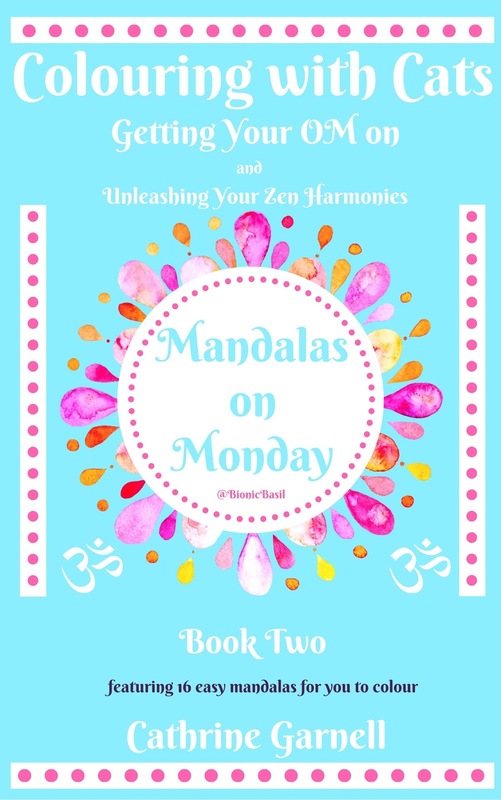 All the mandala's featured are created & designed by us. Coloured on the iPad and then transformed in Prisma, this time we chose the effect - Tears. The pawesome Tabbies of Trout Towne asked us last week; how do we colour the mandalas on the iPad? Furstly the P.A. 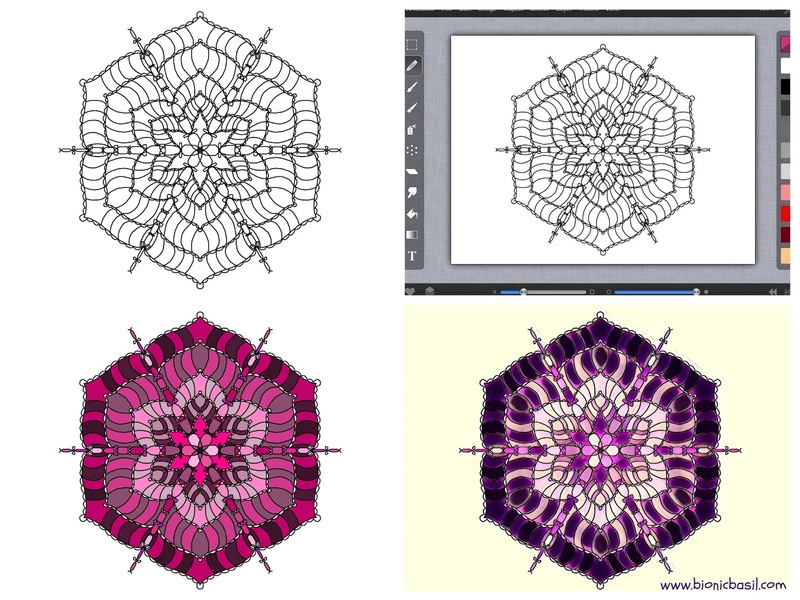 draws the mandala on the iPad, saves the image and when when she's finished, she imports the mandala into an app called Art Studio. So on that note we'll say bye fur now and hope to see mew on the morrow when we're sharing !! 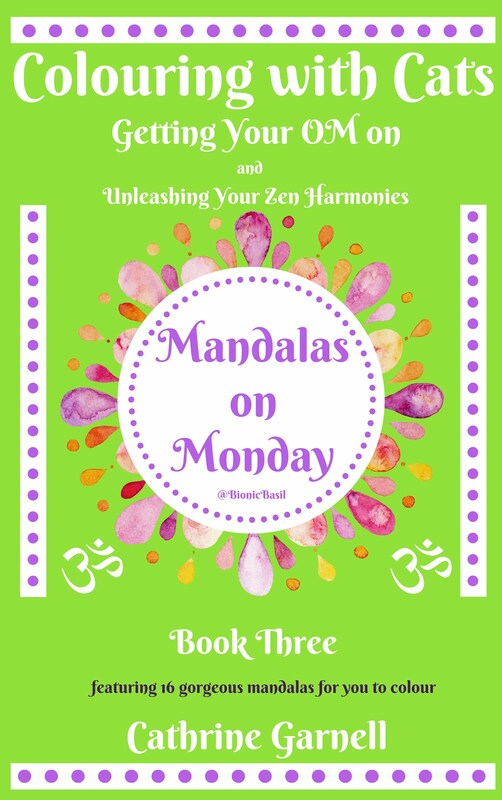 That is a lovely Mandala you did for Sarah. I love the colours and pattern, which brought back to me the vibrance of the artwork on the Cuddlywumps Cat Chronicles Blog. What a great tribute! I have a friend that loves those! I left a condolence note for Sarah. 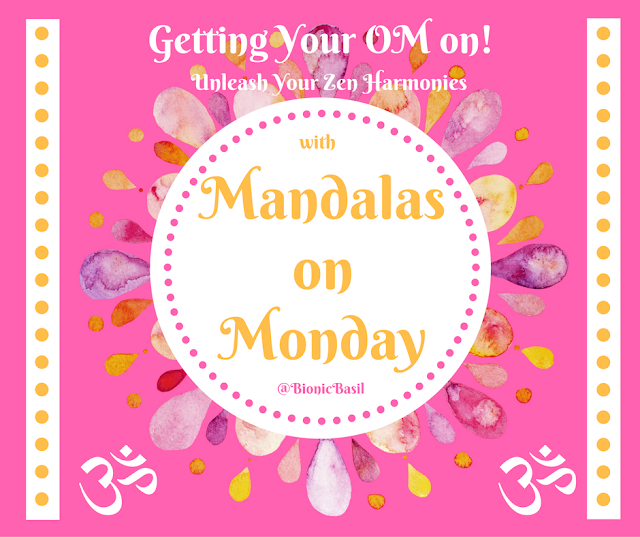 We all need more relaxation! I had a blogger friend I communicated every week. She was from South America and she passed away....it really felt like I had lost a friend. I still remember her name, her blog, her kindness. She is missed and I'm sure your friend will be too. WOW! I love the simplicity and genius of this mandala! I can't wait to get started!